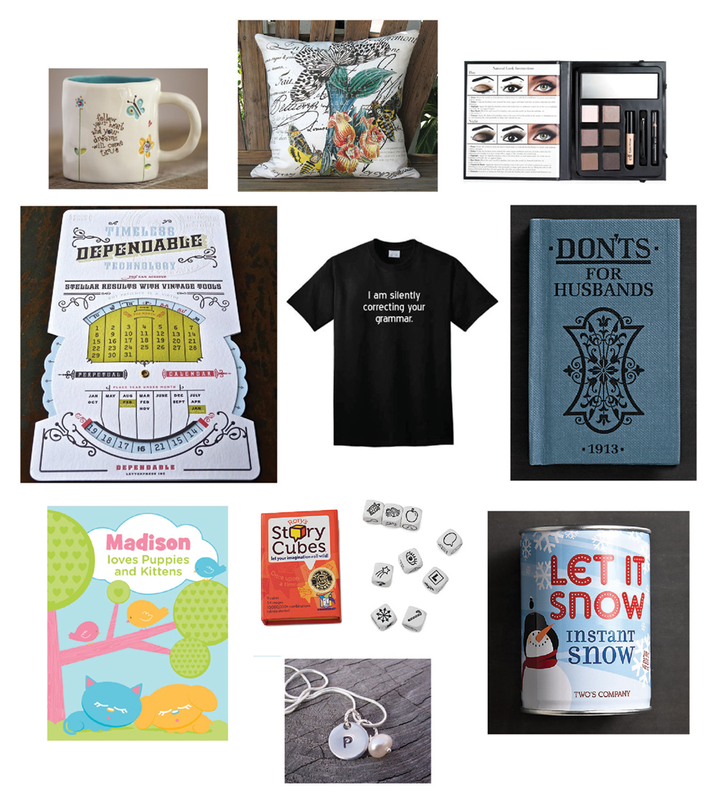 Need some stocking stuffer ideas or gifts for your kids friends? I like to try and keep these types of gifts under $10. Turns out it is pretty easy to do. Here are a bunch of ideas in the $10 price range. There are lots of online options, you just have to add in a few dollars for shipping or get free shipping if your order is big enough. There are also plenty of options at places like Target, Bath and Body and Barnes and Noble. Magazine subscriptions are also a great option and you can find some great deals at Amazon or a quick online search. Here are just a few of the things I discovered and some I’ve already purchased. Happy shopping!